As sugar gets an increasingly bad rap more and more people are turning to natural alternatives to sugar. In fact, this niche has exploded in recent years and today you will find all kinds of substitutes. Unfortunately not all of them are good for you. Manufacturers have become adept at disguising sugar using all sorts of fancy names so when you think you are buying a sugar alternative you may actually just be buying sugar by a different name. Other sugar substitutes may not contain sugar, but they contain chemicals that may be harmful to your health. This post is to help you navigate through the most common alternatives to sugar that are available today, so read on. Let us start by understanding the difference between regular sugar and synthetic sugar. This is sugar that occurs naturally – the kind that you probably consume every day at your breakfast table. The reason why there is a major campaign against regular sugar is that it contains more calories than are good for you – each gram contains between 2 and 4 calories. Regular sugar can also be derived from fruits and vegetables such as beets, coconut, barley malt, brown rice, agave nectar, maple syrup, corn and raw honey. Although regular sugar is high in calories it is not very high in sweetness, which means that you have to use a lot of it to get the desired taste – most people will need at least 2 teaspoons in an average cup of coffee. 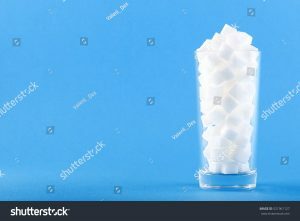 If you are looking to lose weight, or just for your overall health regular sugar is not a good option. It is the stuff that is found in soda, candy bars and most processed foods. In fact, research has shown that 80% of all the processed foods found in many supermarkets contain regular sugar that is unhealthy for you so if you want to enjoy better health or lose weight it is a good idea to reduce processed foods as much as possible. Another common type of regular sugar is polypol, or what is more commonly known as sugar alcohol. It is used in some candy, ice cream and some baked goods. Polypols don’t contain as many calories as sugar – a gram will have about 1 calorie. The body doesn’t completely digest sugar alcohol, which is why not so many calories are extracted. 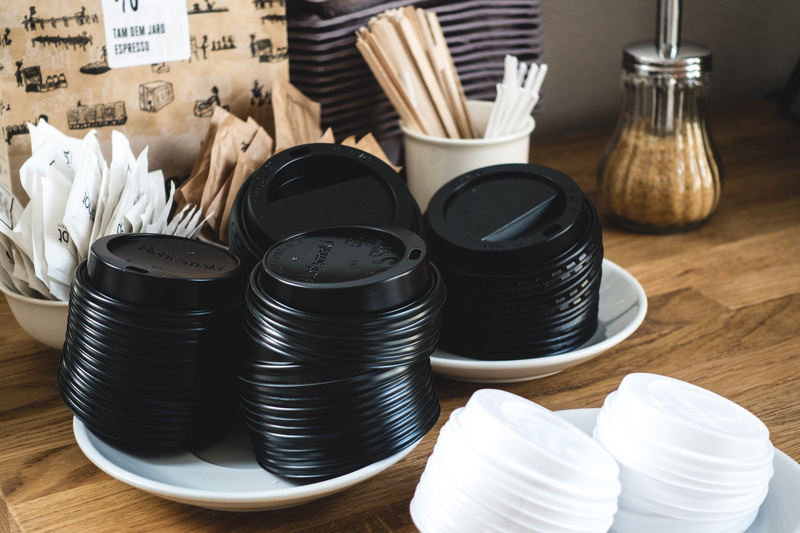 You need to be careful with polypols because don’t consider them sugar – they will label foods that contain them as “sugar free” or “no added sugar”. Although polypols contain lower calories they can cause gas, bloating and even diarrhea in some people. Synthetic sugar has been with us for a long time and it started to become more popular when people became aware of the dangers of regular sugar. It works because it is much sweeter than sugar and contains no calories. When it comes to synthetic sugar you may want to jump right into specific brands, but it helps to understand the 5 different types of synthetic sugar that have been approved for use by the FDA first – saccharin, neotame, sulcarose, aspartame and acesulfame potassium. Saccharine was invented more than 100 years ago and has been in use since then. It is about 300 or 400 times sweeter than regular sugar and it contains no calories. Sweeteners containing saccharin became controversial in 1977 when some researchers claimed that they caused huge tumors in lab rats, but it was later cleared as safe for human use after further research in 1985 by the American Medical Association showed that it was safe. Today, however, it is becoming less and less popular because it has an aftertaste – there are better-tasting sweeteners available in the market. Also, there has been no research to show that it is safe for children and pregnant women. That said, many manufacturers of soft drinks, fruit juices, chewing gum, toothpaste and even pharmaceuticals use it regularly. This is an amazing synthetic sugar – it is between 8,000 and 13,000 times sweeter than sugar, and it contains zero calories. Developed by NutraSweet, it doesn’t break down when exposed to heat, which makes it preferable for cooking and processing foods. If you look online most of the articles you find will tell you that neotame is toxic but the fact is these claims are not backed by any scientific study. The only reason why there are concerns is it is a derivative of aspartame, another sweetener which after digestion breaks down into chemicals that are dangerous. Neotame breaks down into 92% de-esterified neotame which is excreted, and 8% methanol which is metabolized. Some people argue that the methanol is dangerous but at such low levels it has no effect on the body. This happens to be the cheapest sweetener, another reason it is used in processed foods. An interesting aside: this is the sweetener that is used in cattle feed! 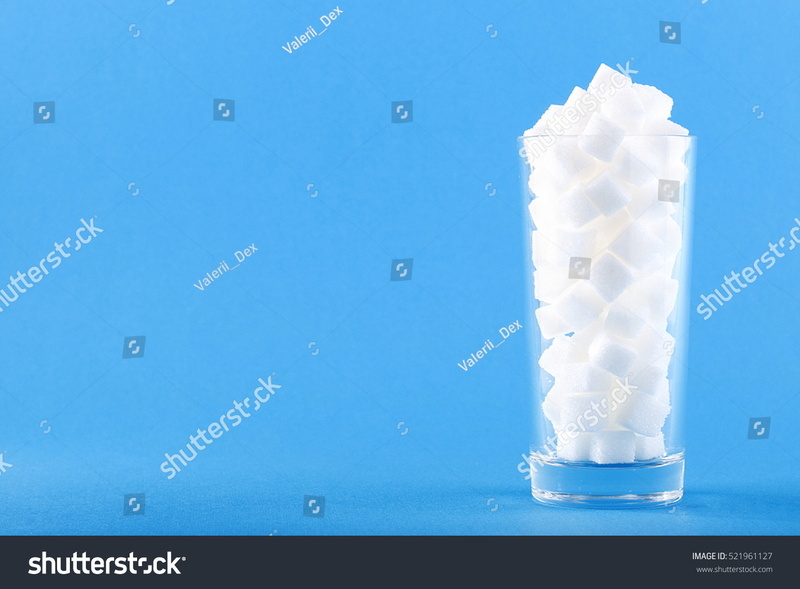 Sulcarose is made from table sugar by removing 3 chlorine atoms and replacing them with 3 hydrogen and oxygen molecules. It is 600 times sweeter than regular sugar and contains no calories at all. Although it is relatively new to the market it is now use in thousands of food and beverage products. The FDA has tested sulcarose and found it to be safe. The problem with sulcarose is the way it is marketed – the manufacturers claim that it is like sugar which makes some people wary of it. It is in fact, nothing like sugar – the alteration of the molecules changes it completely – but it does taste like sugar. Aspartame was approved for use in 1976 but has been plagued by allegations that it causes cancer – once digested it breaks down into methanol and formate which some people claim causes diseases ranging from lupus to MS. These claims are not true – the FDA has tested and approved aspartame as safe for human consumption. The European Food Safety Authority also cleared aspartame in 2013 after looking at more than 600 datasets. Aspartame is present in many diet sodas, sugar-free ice cream, fruit juice, gum, yogurt and some candies. Acesulfame potassium was approved for use in 1988 and although it is 200 times sweeter than sugar it contains no calories. It is most commonly used in soft drinks – manufacturers like it because it has a long shelf life, lasting for as long as 10 years. Because it is heat resistant it is also used in baked and processed foods. Acesulfame potassium doesn’t have any side effects because it isn’t metabolized by the body – it is safely excreted through the kidneys. We already know the benefits of synthetic sugar – it contains no calories so you have lower blood sugar and hence you lose weight, or at the very least you avoid gaining it. But does it come with some cons? One of the biggest problems with synthetic sugar is the taste – since the molecules are engineered to provide sweetness that is so much denser than sugar many people avoid sweeteners simply because they taste too sweet. On the other end of the spectrum you will find people who say that sweeteners taste bitter – it is really up to you to try out a few different ones and find out which one you like best. There are many baked goods that you simply cannot make out of synthetic sugar because real sugar is the only one that will do – it makes for the right texture and browning. The chemicals in synthetic sugar are a problem for many who worry that they cause cancer. This hasn’t been proven yet and since approved products have been in the market for many years without proof of harm there is nothing to worry about. Some people say that artificial sweeteners make them get headaches or feel fatigued. If this happens to you discontinue use of the brand immediately and try a different one. There are studies that have suggested that taking synthetic sugar can make you hungrier than usual. This is obviously not good because you don’t want to gain weight. If you find that a particular brand makes you want to eat more leave it and try another. Just because regular sugar is bad for you doesn’t mean that you have to get rid of sweetness in your life. You can still enjoy the good things if you choose a synthetic sugar. There are many different types out there but not all of them are good for you. What you have to do is identify the ones that are approved by the FDA – they don’t contain any harmful chemicals that could cause health problems. You should also be careful about calories – there are some that are advertised as calorie-free but do indeed contain some calories. Make sure to choose a brand from a renowned manufacturer – there are some in the market that are made by less than kosher manufacturers. Don’t forget that there is plenty of regular and other unhealthy sweeteners in processed foods and soft drinks so if you get rid of these you will be well on your way to a much healthier lifestyle!